Connect with ethnodoxology resources and networks in other languages by exploring the links below. Note that you can also filter materials in the ICE Library by language and geographic region. Do you have ethnodoxology resources in other languages? Please send them to resources@worldofworship.org. Arts in Mission Korea envisions and brings the Kingdom of God through music, arts, drama, dance and story. 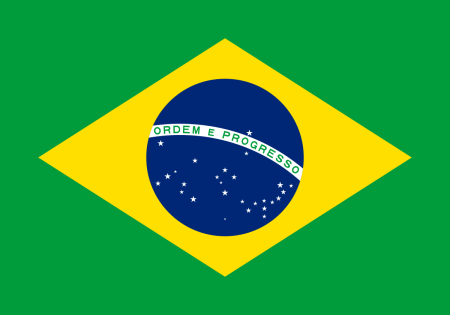 Etnodoxologia Brasil is an informational site on ethnodoxological topics in Portuguese. Its purpose is to encourage the church in Brazil to incorporate local, traditional arts in their outreach of indigenous and Brazilian communities, as well as to strengthen believers in indigenous communities to use their authentic expressions in worship. The site also contains topics relating to music in worship in the Western context. The Latin American Association of EthnoArts (ALDEA) is a group dedicated to informing and encouraging the church and the missionary community about the transforming power of using their own cultural expressions to communicate the gospel and reach every nation with the good news of Jesus Christ. Visit the ALDEA Facebook page here. The vision for the Philippine EthnoArts Community of Practice is to see people in minority communities knowing, worshiping, and testifying about God through using their indigenous ethnoart forms. PECOP's mission to accomplish this vision is to make disciples in oral societies by using the art forms they understand best.